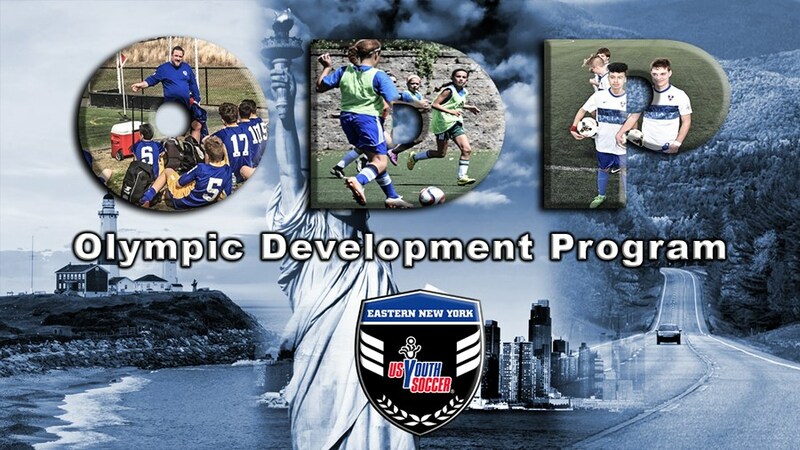 ODP is all inclusive - it is tailored to the individual player rather than the team. Highly qualified coaching staff from throughout the state, including coaches from over 20 colleges & universities. Low cost options, with scholarships available for families that qualify. Less time consuming, as well as less travel constraints. ODP players still have the option to play for their high school teams. "A Letter from an ODP Parent"